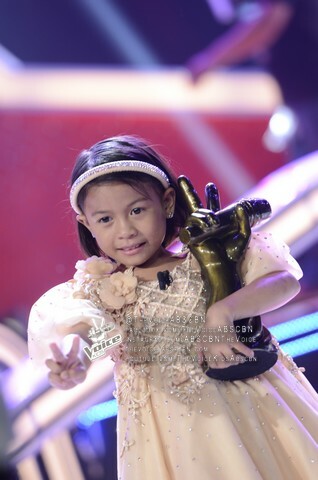 Diehard Noranians are up against the use of ‘Little Superstar’ alluded to The Voice Kids grand champion Lyca Gairanod. 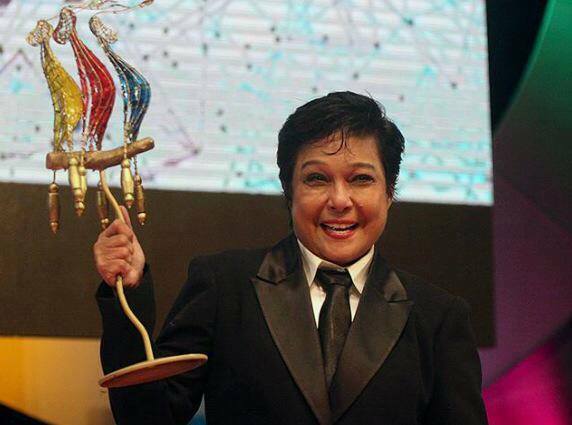 Very few fans are happy about the comparison – that a new discovery, even faring better, as Nora Aunor was 14 when she won a national singing competition and sold water at the train station while Lyca won at 9 and scavenged for garbage for a living, at times singing at homes in exchange for a few pesos and scrap materials. Some comments are worse than that. 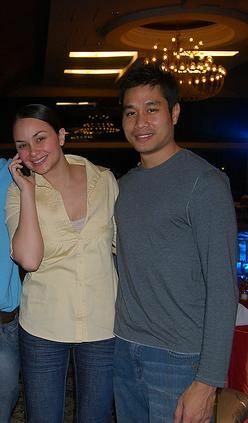 They’re fans who can’t be blamed for their sky-high adulation for their idol. But what’s Nora’s take on this? Right after her recognition as this year’s Gawad Plaridel awardee last August 27 at the University of the Philippines, the Superstar was asked by the media several questions. “Ay, maganda po ‘yun. Dapat tulungan natin ‘yung mga katulad na ganung kabataan sapagkat ‘yan po kapag nagtagal, ‘yan po ang tutulong naman sa kabataan na susunod sa kanila, kaya kailangan tulungan natin (Oh, that’s good. We should support the youth like her because in the long run, young people like those will be the ones to help the next generation, that’s why we need to support (Lyca),” the Superstar said. 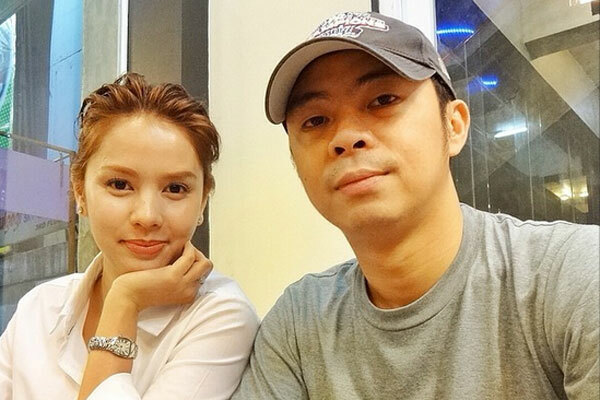 Ate Guy (term of endearment for her) also said she’s reviving her movie outfit, NV Productions, but needs to finish all her commitments first but hopefully, it shall be before the end of 2014. As to when she’ll be doing a mainstream (commercial) movie again, as all she’s been doing all these time were indies, she said there’s no difference between an indie and a mainstream movie. 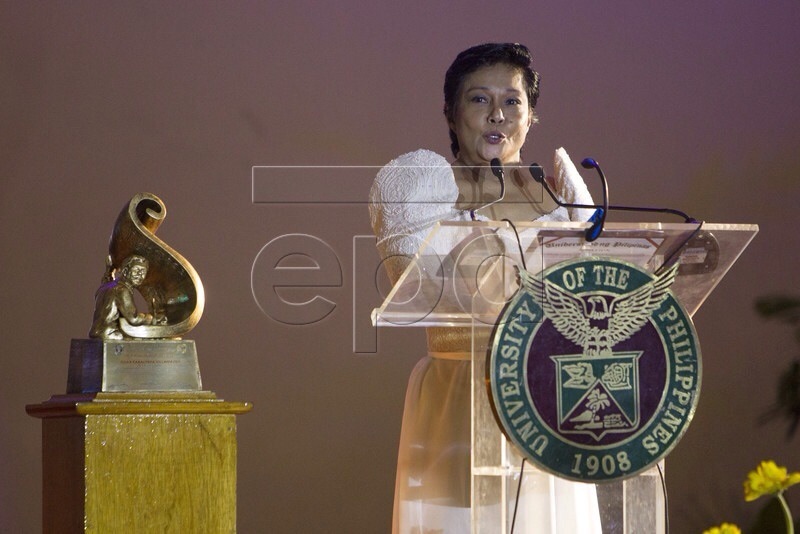 It was Nora Aunor’s recent triumphs abroad (particularly for Thy Womb) that she’s getting recognitions left and right, mostly from educational institutions, notwithstanding the fact that her elevation as National Artist was bypassed by President Benigno Simeon C. Aquino III. 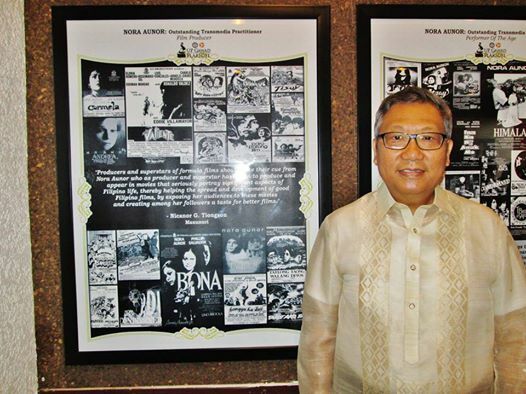 The award, named after Marcelo H. del Pilar (who used Plaridel as pen name, was a Filipino writer, lawyer and journalist and the second and last editor of La Solidaridad, the newspaper of the Reform Movement in Spain), is bestowed upon a Filipino media practitioner who has achieved success in media – film, print, TV and radio. It’s given this year to Nora for her contribution to movies and television on top of radio, recording and stage. 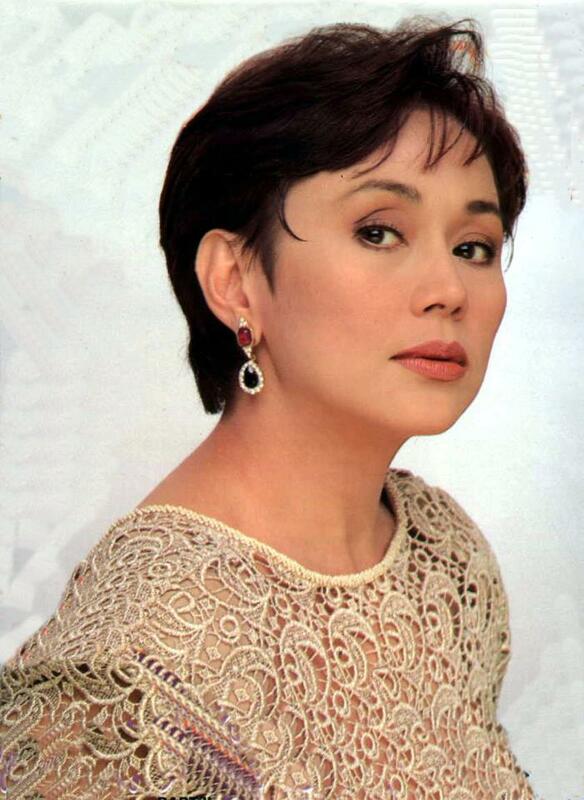 Nora drastically changed the playing field by asserting that the Filipino with his brown complexion, overflowing with talent, could even be more beautiful than the accepted Caucasian standard in Philippine movies. 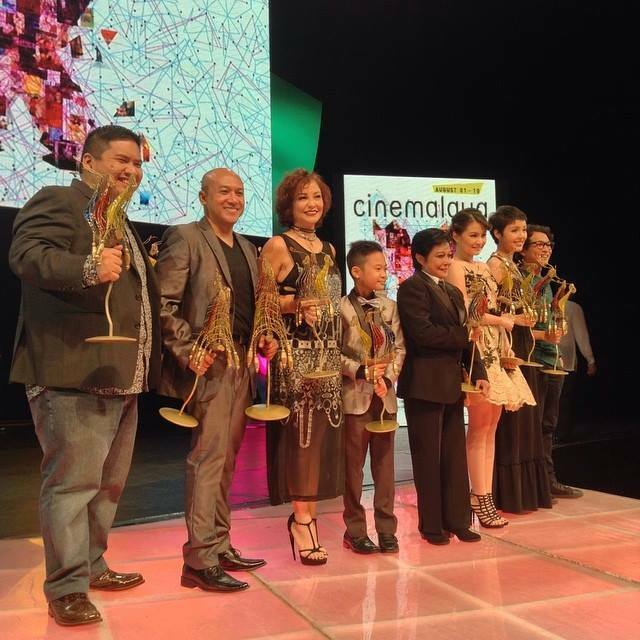 Other recipients of the prestigious award were Eugenia Duran-Apostol (founder of the Philippine Daily Inquirer, 2004, print), Vilma Santos (2005, film), Fidela “Tiya Dely” Magpayo (2006, radio), Cecilia “Cheche” L. Lazaro (2007, television), Pachico A. Seares (2008, community print), Kidlat Tahimik (2009, independent filmmaking), Eloisa “Lola Sela” Canlas (2011, radio), Florence “Rosa Rosal” Danon-Gayda (2012, television), and Jose “Pete” Lacaba (2013, print). Nora is also fresh from her triumph as Best Actress in Cinemalaya X for the movie Hustisya helmed by Joel Lamangan in the Directors Showcase category. She was called by the presenter as Our National Artist and was given standing ovation as she walked up the stage and accepted her trophy. 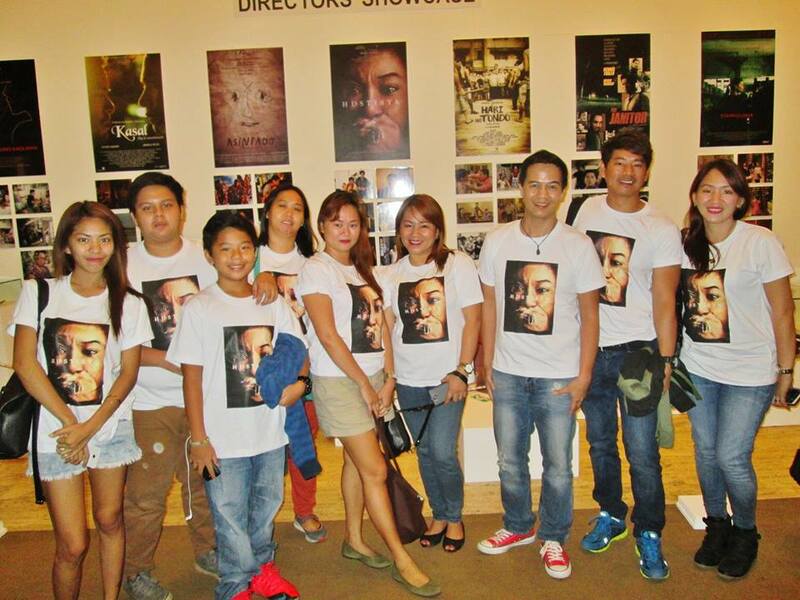 Her movie was also the topgrossing film as it made rounds in Ayala Cinemas (Trinoma, Greenbelt, Alabang Town Center) on top of the regular showing at the Cultural Center of the Philippines (CCP). 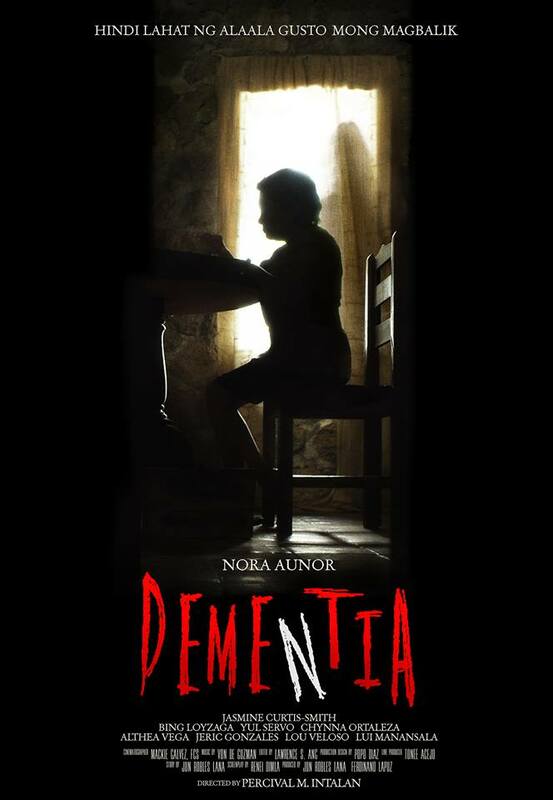 Meanwhile, Nora’s first official horror movie, Dementia, directed by TV executive Perci Intalan is hitting theaters on September 24. The film, shot in Batanes, also stars Jasmine Curtis-Smith, Bing Loyzaga, Chynna Ortaleza, Althea Vega, Jeric Gonzales and Yul Servo.